Rohnert Park is a relatively new town, springing to life as a master-planned community in 1961, with lovely homes for sale. Rohnert Park is a popular place for families who crave the small town feel and easy going pace of a tightly knit community. Each neighborhood is built around its own park and elementary school. Bikeways and walkways connect the tree-lined roads of residential neighborhoods. 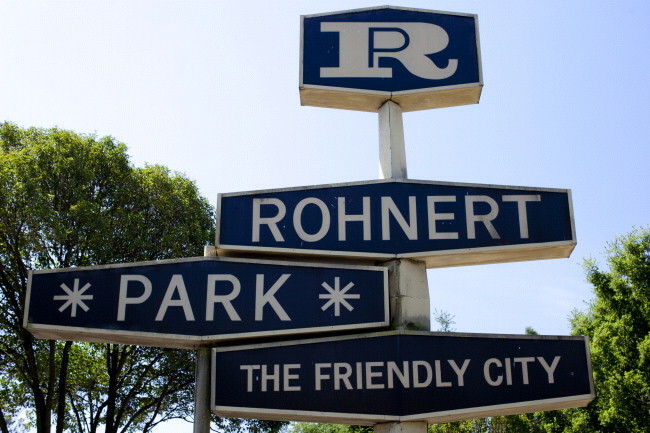 To take advantage of the great climate, Rohnert Park maintains an extensive array of recreation facilities, including 21 neighborhood parks, 26 tennis courts, five swimming pools, three dog parks, 14 softball and baseball fields, nine soccer fields, and numerous picnic and barbecue areas. The 6,700 students of Rohnert Park are served by the Cotati-Rohnert Park Unified School District, which includes six elementary schools, two award-winning middle schools, and Rancho Cotate High School. Sonoma State University is located in Rohnert Park and it makes a huge impact when it comes to quality of life. Lectures, performing arts, and courses open to the public make Rohnert Park a surprisingly stimulating place to live. The Green Music Center, on the campus of Sonoma State University features a 1,400-seat concert hall, a 250-seat recital hall, and an outdoor performance space with seating for 10,000. The city-owned Spreckels Performing Arts Center offers theater, musicals, a film series, as well as a dance series for kids. For Rohnert Park real estate market information, visit our Rohnert Park real estate market conditions page.